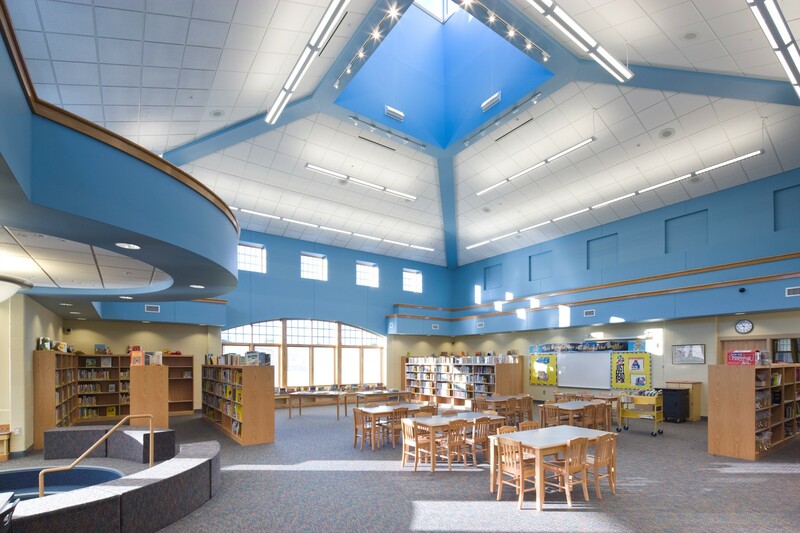 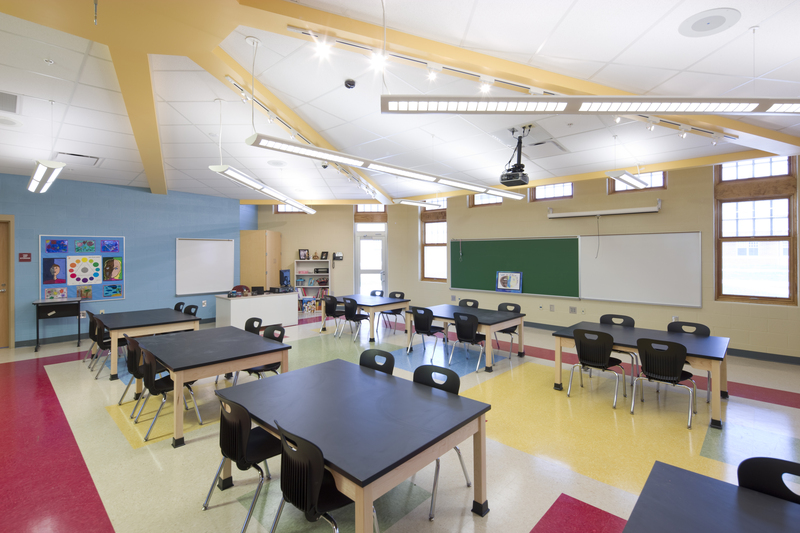 Orrville Elementary School | BSHM Architects, Inc. 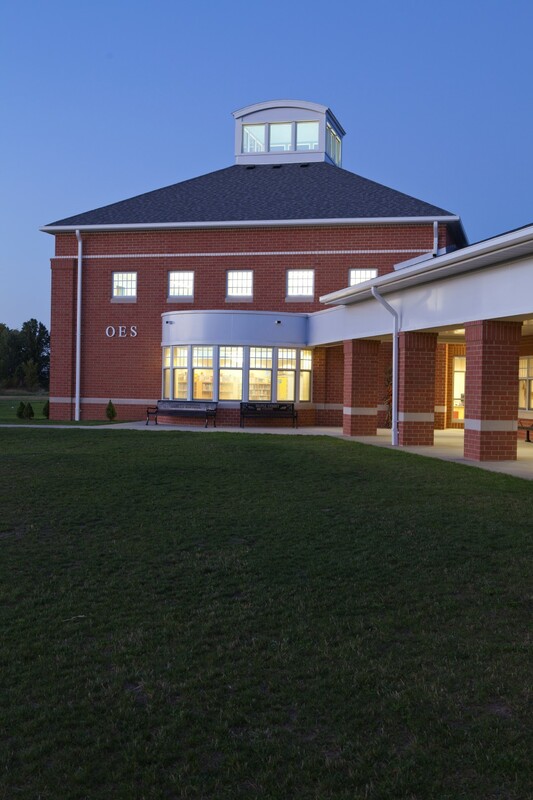 The Orrville Elementary School is a new school, housing 679 PK-4 grade-level students. 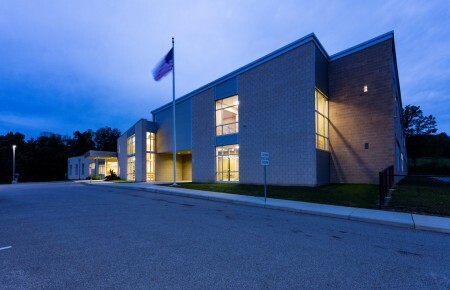 The new school consolidates (3) distinctly different neighborhood elementary schools. 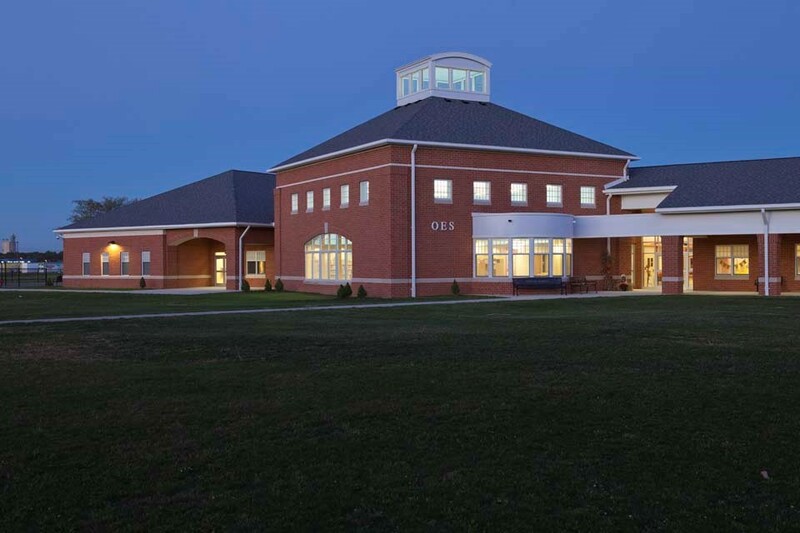 Two older school buildings were demolished and one property was sold at auction. 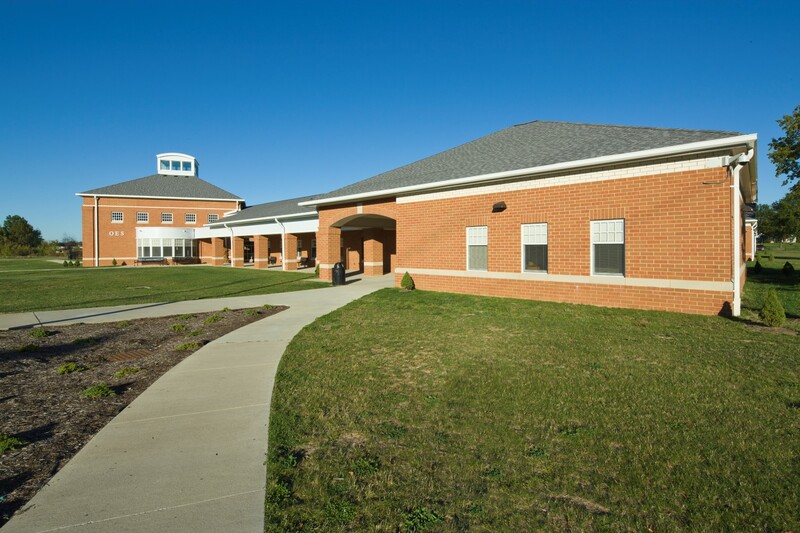 The North Elementary School building was demolished for the new Orrville Elementary School building, creating a campus setting. The new Orrville Elementary School is within walking distance to the City Park, the Boys and Girls Club, the track and football field, the High School and the recently completed Middle School. 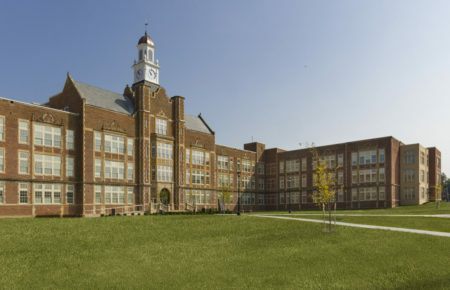 The Elementary and the Middle school buildings share a lawn between the two. 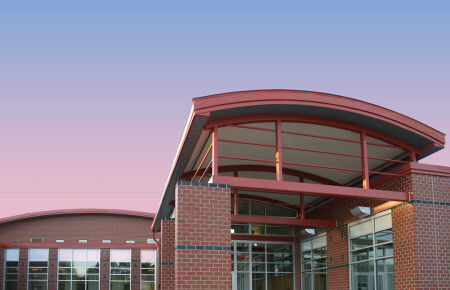 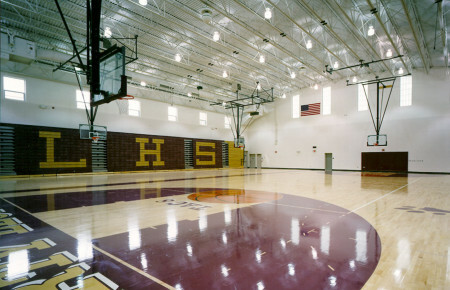 The buildings also share a playground, athletic field, as well as bus, parent and visitor parking facilities. 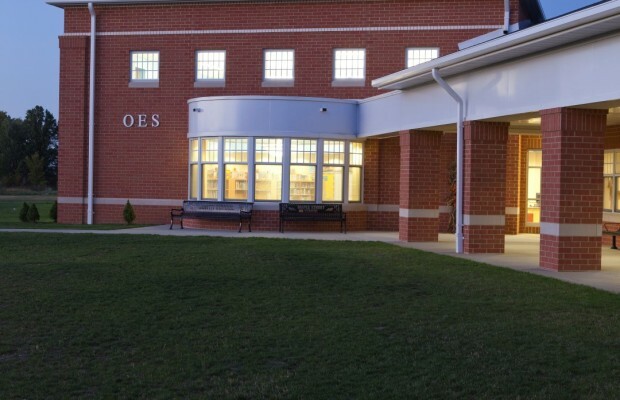 This project was co-funded by an ELPP partnership between the Orrville City School community and the Ohio School Facilities Commission.